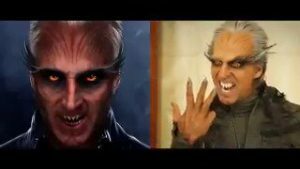 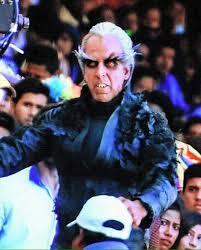 Akshay Kumar is set to play a dark superhero in Shankar’s 2.0. 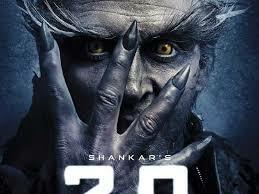 He shared a new poster on his birthday. 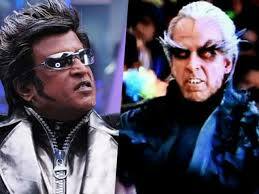 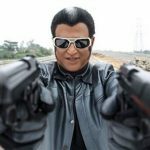 The film also stars Rajinikanth and Amy Jackson in lead roles. 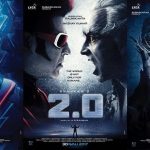 Film’s teaser will be released on September 13. 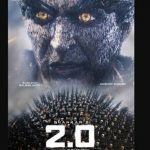 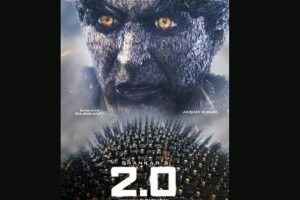 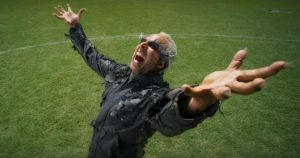 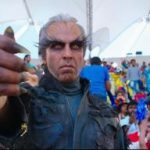 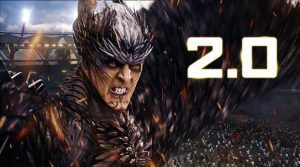 It is Akshay Kumar’s birthday today and on the eve of the special day, the actor treated his loved ones with a new poster of his much-awaited film 2.0. 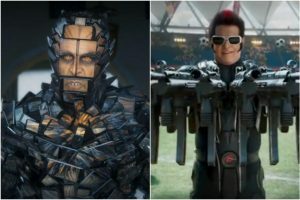 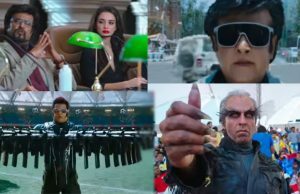 The sci-fi action thriller, starring Rajinikanth, Akshay Kumar and Amy Jackson, directed by Shankar, has already seen a number of delays but it looks like the team is set to present the film as early as possible.